From October 20 to 24, we’re dedicating an entire week to your small to medium sized business with a series of seminars covering commonly asked questions that are rarely answered in depth. We’ll be serving up great advice and great food at each event. You might want to attend all of our seminars or you might only want to attend one or two. How do you know which one is for you? You are… a kid in a candy store. You’re either so excited you want to try it all or so overwhelmed you don’t know where to begin. Technology is amazing and can do wonders for your business. The problem, however, is that there are so many options for businesses today that choosing one can be a daunting, time-consuming, and complex task. This seminar will help you decide on the right product for you. You are… a fortune teller. You’re looking ahead to see what life will be like down the road. Whether it’s within the next year, or within the next 20, you’re envisioning what your life will look like when you’re ready to move on from your business. This seminar will give you the rundown on the legal aspects of passing on your business. You are… a bug. You’re either the social butterfly or the fly on the wall. Even the most experienced networker can use some fresh advice. This seminar helps you pinpoint your networking objectives and amplify your ‘interesting’ factor. 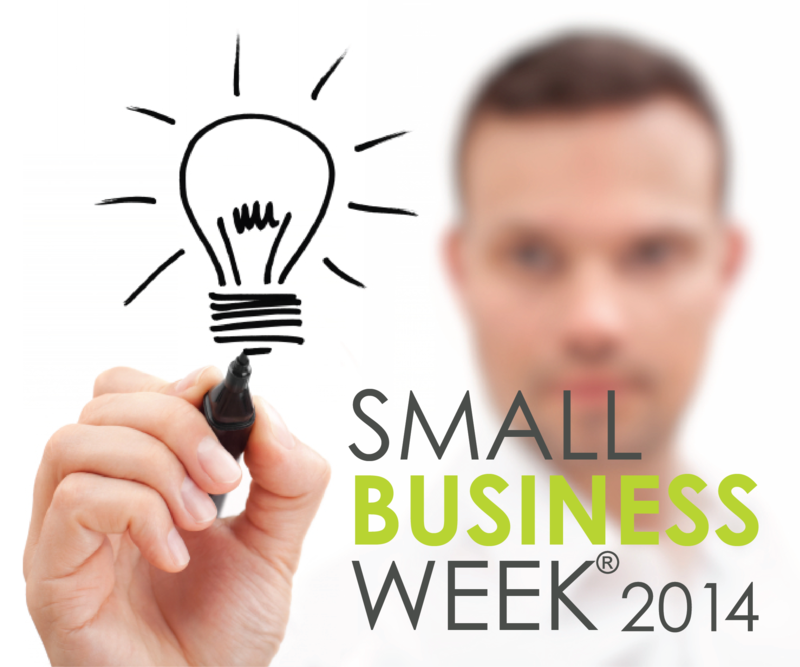 Put what you learn into practice with the Small Business Week Mixer directly after the event. You are… a general. You lead the troops – whether it’s a many-people-troop or a just-you-troop. Every business needs a solid operating plan, and it’s your job to make it. This seminar covers everything from identifying your objectives to creating a time frame to implementing your strategic plan. You are… a nomad. You’re wandering from client to client but haven’t found one to call home. You’ve got your product or service, and now you just need the right client to buy it. This seminar gives you the tools to create a marketing plan that speaks directly to your ideal client – the one you were making the product for all along and just didn’t know how to find them.